I want to inform Glo users about Glo night and weekend data plan that Globacom Nigeria introduced some time ago. Globacom being one of the leading telecommunication networks in Nigeria is trying their best to make its users and Nigerians happy by adding amazing offers. Glo night and weekend data plan give you 3GB for N500 and the validity period is seven days. 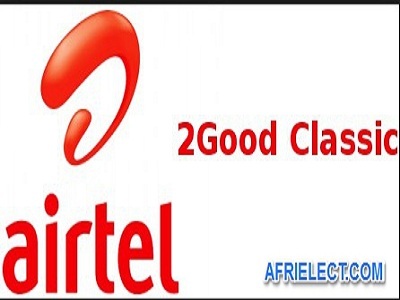 It is known as night and weekend data plan because it works all nights for complete seven days between 12 am to 5 am while it works for both day and night on weekends from Saturday at 12am to Sunday at 11:59pm. As you can see it seems to be better compared to MTN night data plan that costs N2500 for 4.5GB with a validity period of 30 days. 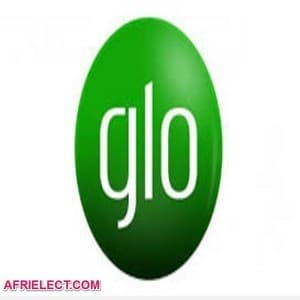 This Glo night plan is good if there is Glo service coverage in your area, but if there is no Glo coverage within your area you may feel disappointed for using Glo data pla because the internet browsing will be very slow. If you want to subscribe to Glo night and weekend data plan, you should have a minimum of N500 on your airtime credit main balance because you can’t buy data bundle with bonus airtime. Then to subscribe, just dial *127*61# or Text 61 to 127. You will receive a message welcoming you to N500 Glo data plan, and you will get 3GB data bundle. NOTE: This data plan is not sharable like other Glo internet data plans and no auto-renewal, so you should renew it yourself with the same code above before the expiry date. Glo night and weekend data plan do not work with data booster, so if you are using data booster you should deactivate it before you can subscribe to this night data bundle plan.